James Meyers (@apollocontinuum) talks with guild members about games that came out in 2017 and why designers should play them. Discuss this episode in our guild at podcast.gdofnc.com. 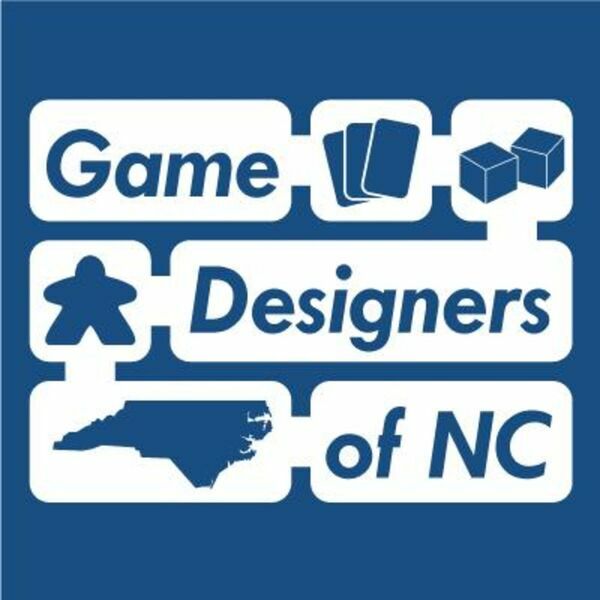 Follow us on Twitter at @GDofNC.